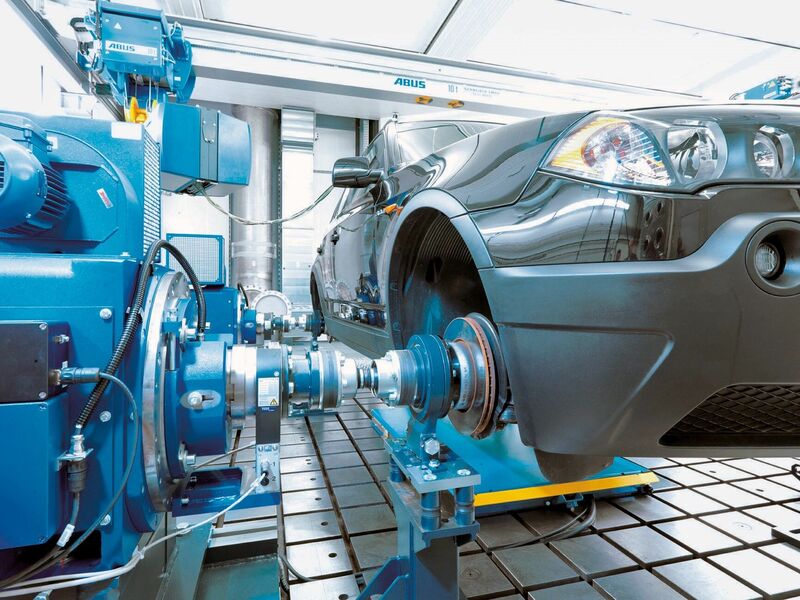 The University of Bath has appointed a world leader in power trains to supply the equipment for its new £70m ‘car of the future’ research facility. Expert teams at the university and Austrian-based AVL will form a unique partnership to advance knowledge in power trains – the engine, transmission, drive shaft and axles – particularly in ultra-low and zero emission vehicles in the state-of-the-art research facilities. The university’s Institute for Advanced Automotive Propulsion Systems (IAAPS), which is now under construction on the Bristol and Bath Science Park, will be a global centre of excellence and lead the development of future generations of sustainable vehicles, including fully electric and hybrid powertrains as well as energy storage and battery management. 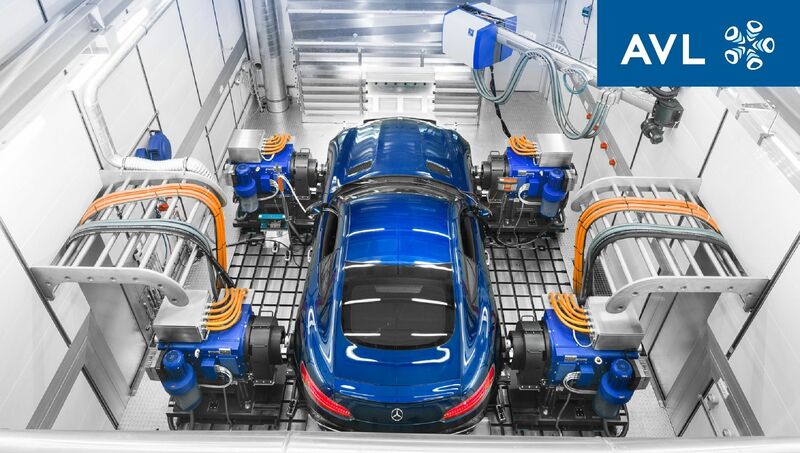 AVL is the world's largest independent company for the development, simulation and testing of powertrain systems – hybrid, combustion engine, transmission, electric drive, batteries, fuel cell and control technology – for passenger cars, commercial vehicles and their integration into the vehicle. The university said AVL’s IAAPS equipment will allow current research areas to be strengthened and new areas to be opened with a specific focus on whole vehicle assessments, specifically under real-world driving conditions. IAAPS chief engineer Rob Oliver said: “I’m delighted that we will be partnering with AVL on the installation of the high-spec testing facilities that will make IAAPS stand out as a centre of excellence for research across all propulsion system types. Installation of the new equipment at IAAPS will begin next January with a number of test facilities operational from November. Over the next 12 months, the university and AVL will be working closely with the IAAPS design team and main contractor to align the technical requirements for the new facility with the capital build.